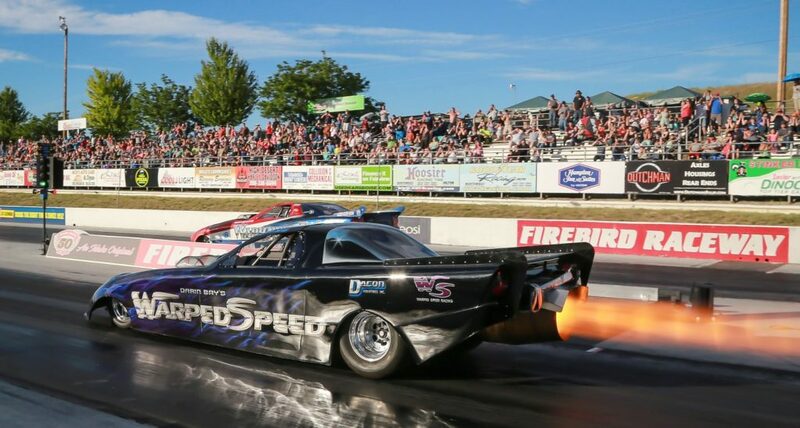 The Pepsi Nightfire Nationals will literally be “THE RACE OF THE YEAR” at Firebird! The line-up is second to none. 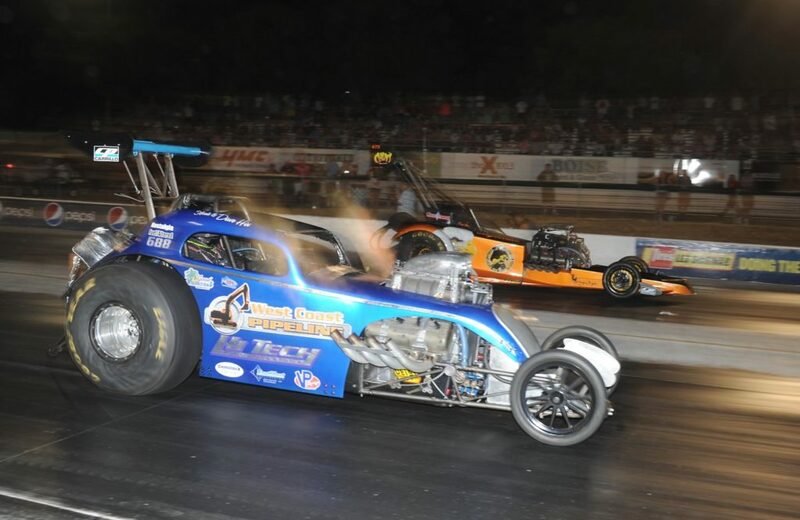 The pits will packed to the max with man of the top Professional teams in the country. Set for August 10-12 – the line-up is nothing shy of spectacular. Founded by and operated by the New family and staff since its inception, the Pepsi Nightfire will be celebrating a historic 47th year. We’ve been inundated with inquiries, as fans are anxious to find out who’s coming for our grand daddy weekend. Qualifying will take place twice on Friday. Pro’s will thunder at both 2 pm and 7 pm. 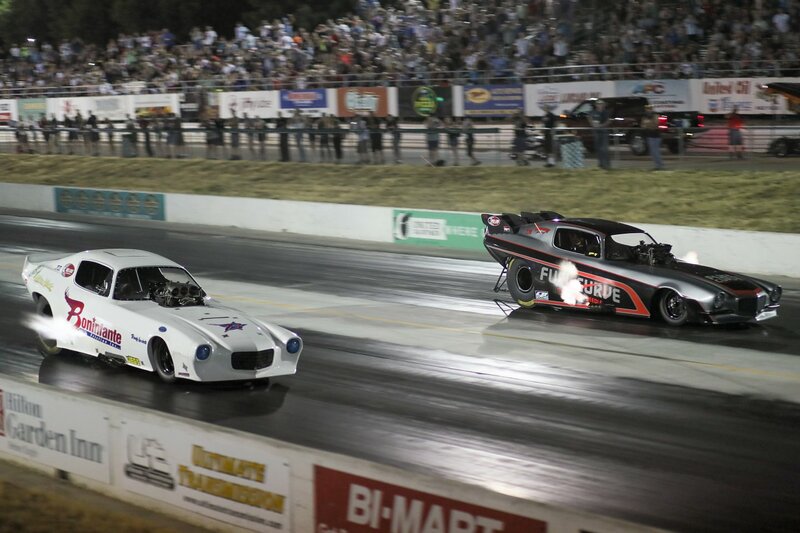 Saturday will feature final qualifying at 2 pm and first round of eliminations on Saturday night beginning at 7 pm. 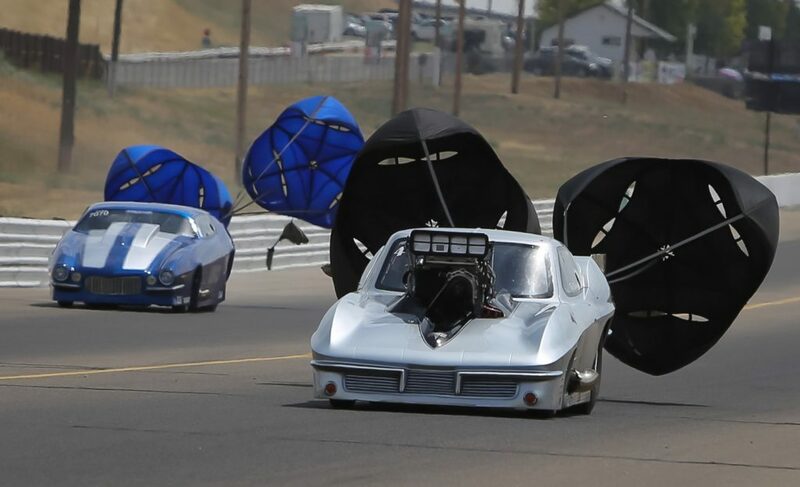 The final two rounds of eliminations will blast off during Sunday’s Prime Time Finals at 1 pm and 4 pm. 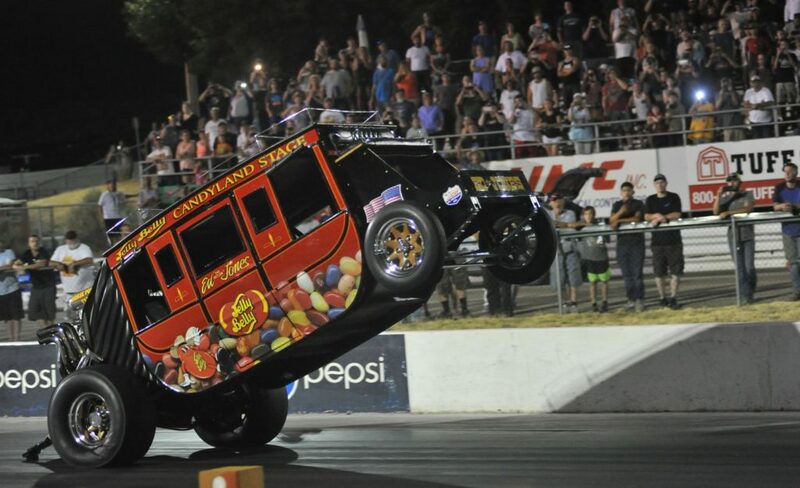 From our perspective, this is gonna be one barnburner of a drag racing event! 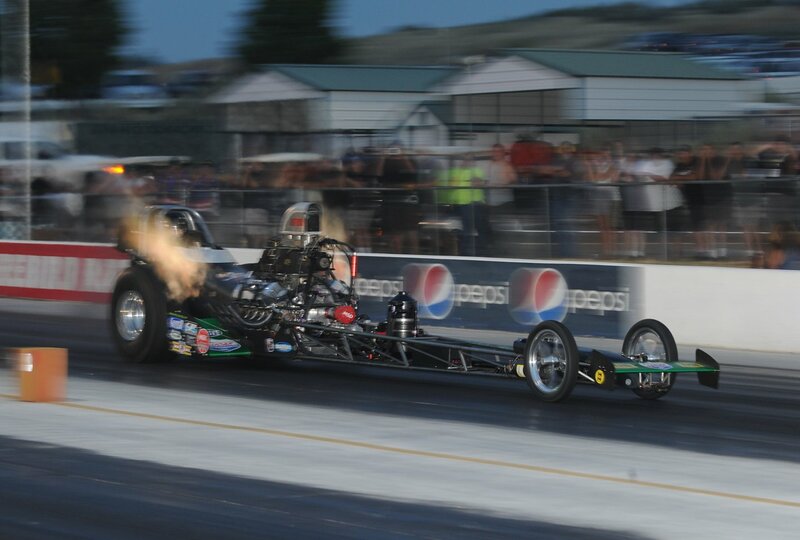 No longer a secret, here are the players currently pre-registered into the grand daddy NHRA Hot Rod Heritage Series event. And don’t be surprised if there’s even more heading to Idaho planning to register upon arrival. Save on tickets at any Stinker Stores location in the region or you can call the Firebird office to purchase tickets directly over the phone (and they will be mailed to you – same day). Hotline: 208 938-8986. NIGHTFIRE SCHEDULE OF EVENTS ORDER NIGHTFIRE TICKETS TODAY! Thanks to photographers – Gary Himes, Robert Grice, Matt Levonas and Alex Charlton for providing the images featured above.